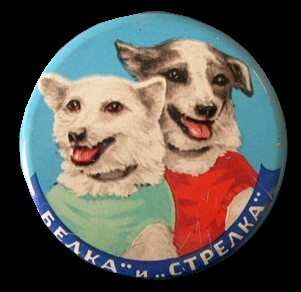 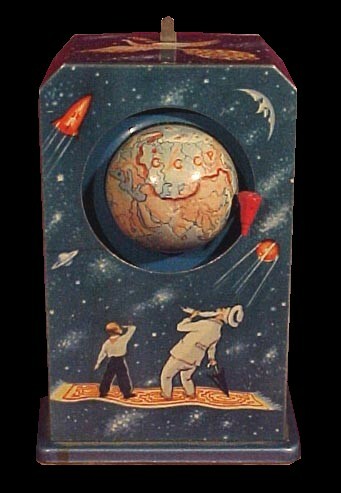 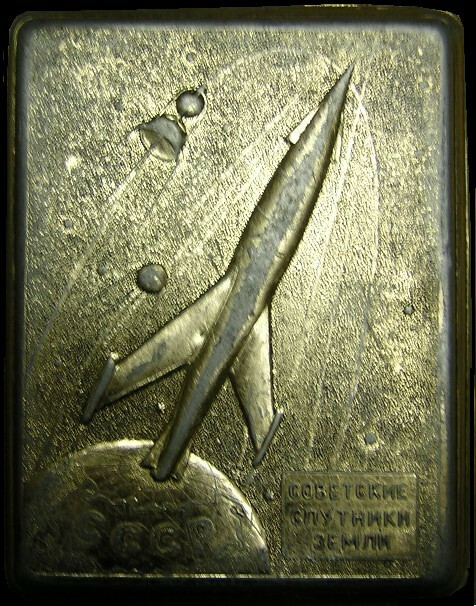 With Russia winning the space race, a space theme adorned everything. 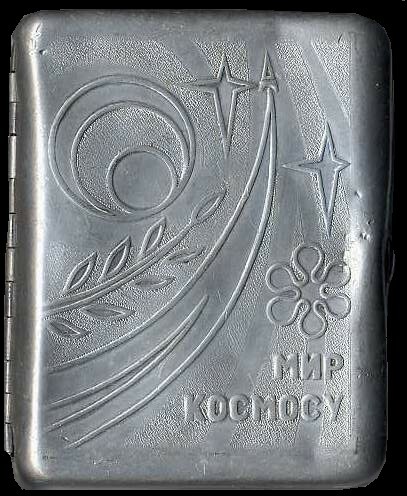 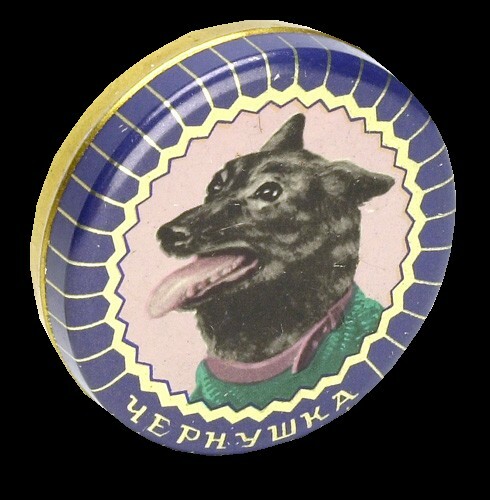 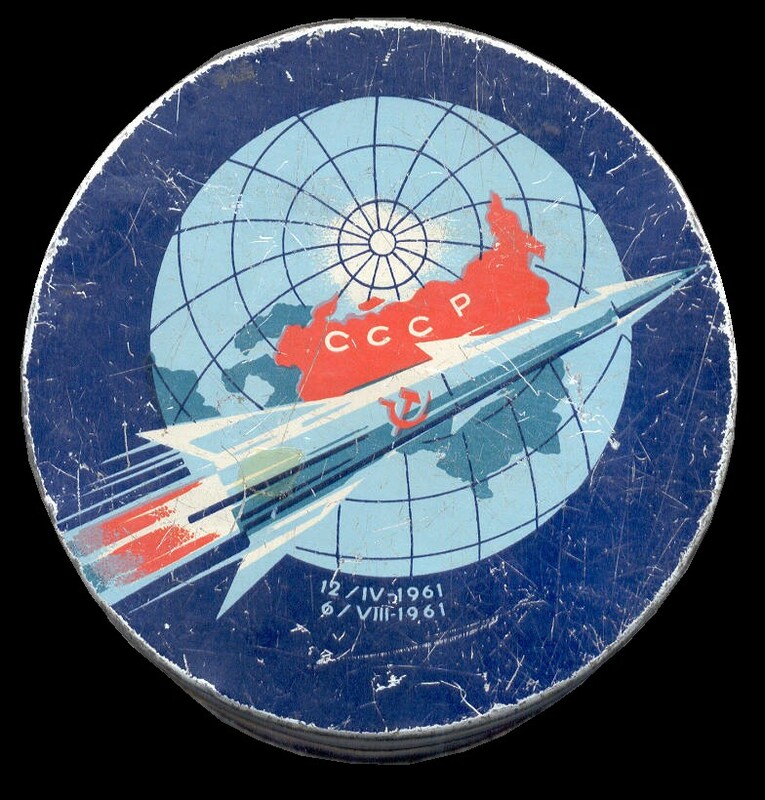 The pride and joy of CCCP was found plastered on all kinds of every day items - and to this day can still be found at the flea markets in abundance. 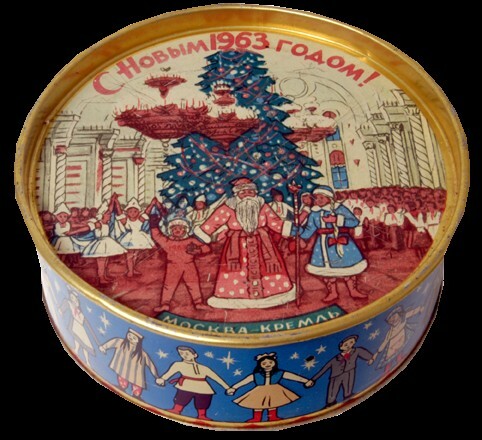 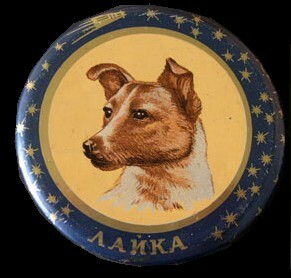 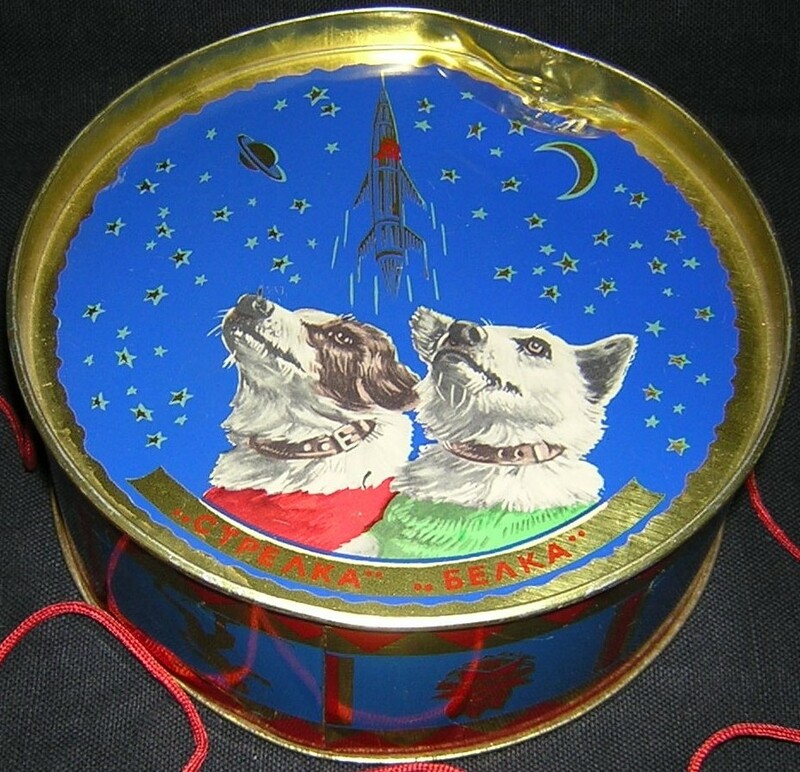 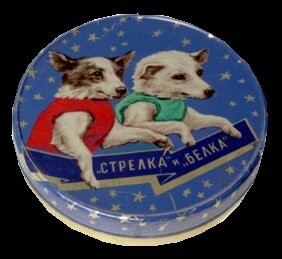 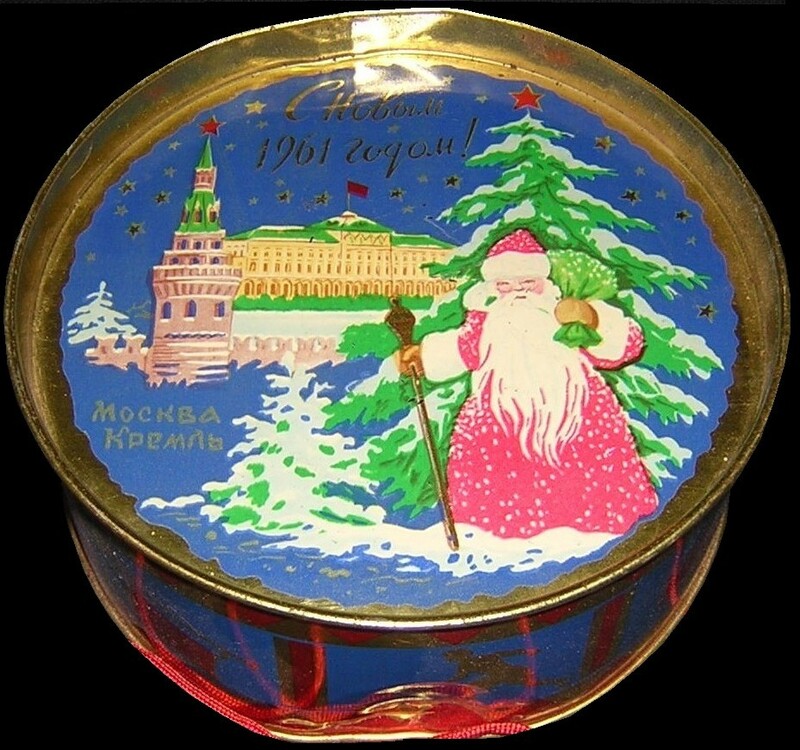 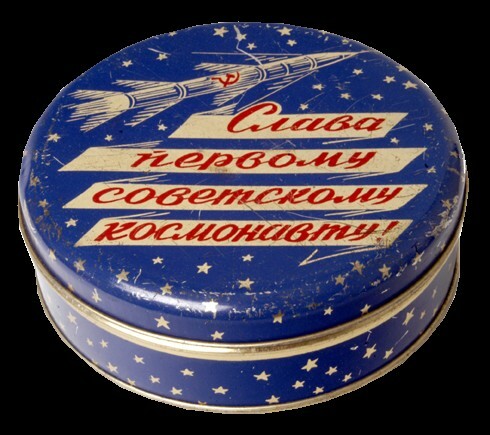 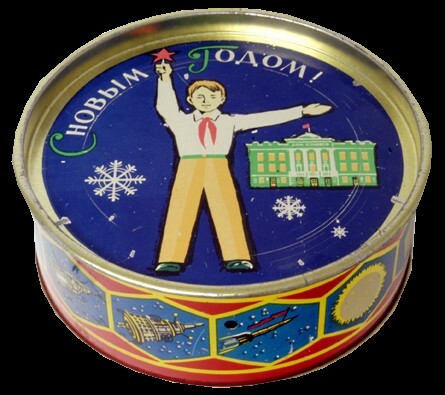 Included in the propaganda were candy tins, toy Christmas drums, toys, matchbook covers, and even cigarette cases. 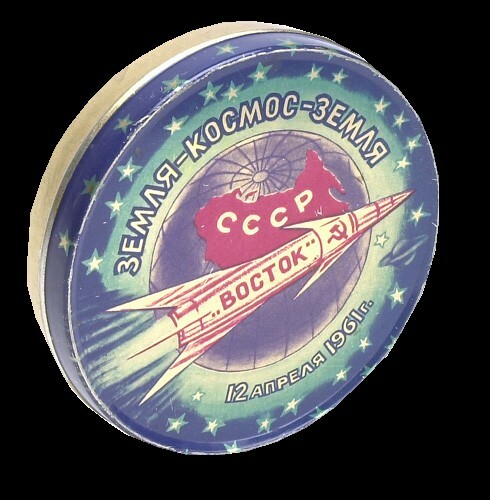 I collect all things Soviet Space, including Apollo Soyuz items. 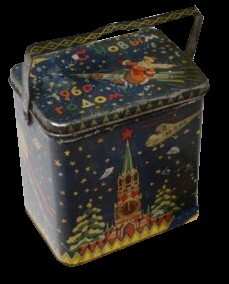 I also collect Russian Desk Models, Cosmonaut Busts, Space Lamps, and other desk items. 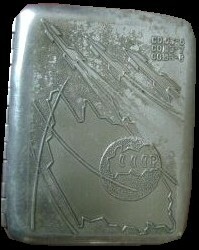 Check out my desk model page too!